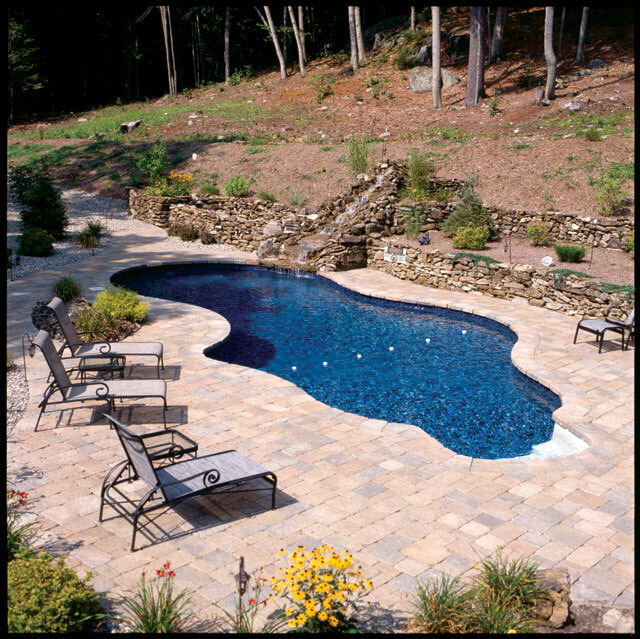 Sprague's Mermaid Pools & Spas has over four decades of building Inground swimming pools. 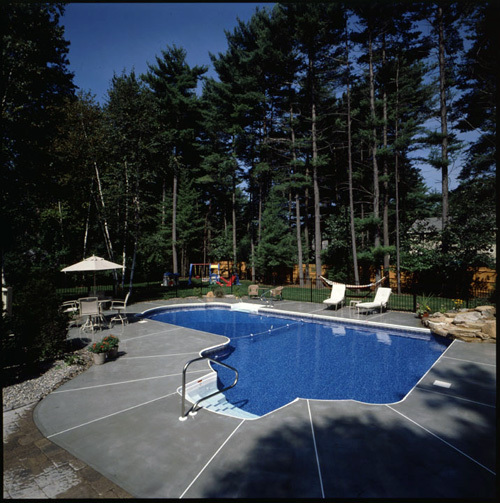 We have installed more pools than any other dealer locally and have built for parents, then their children and even their grandchildren. 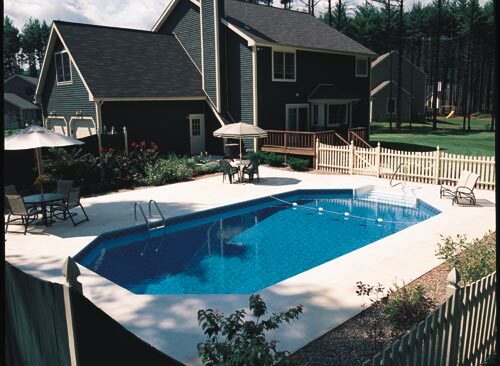 We take pride on building good relationships along with quality pools. 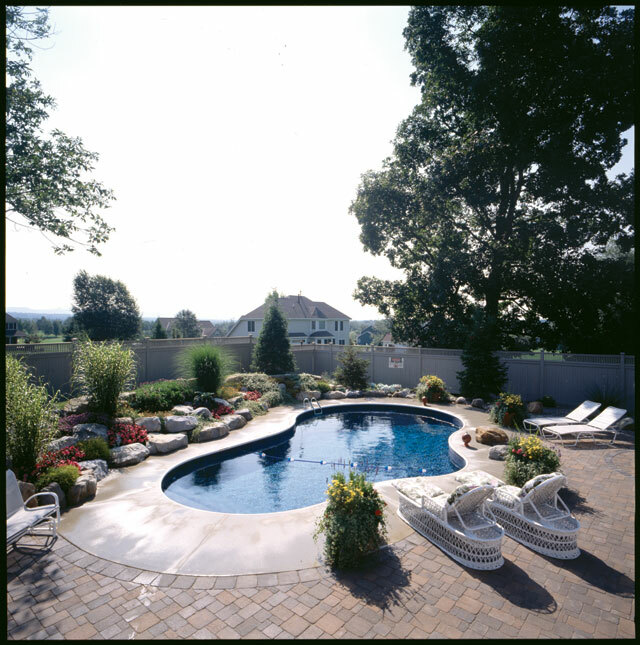 Our pool components are manufactured right here in the Capital District employing New York residents. 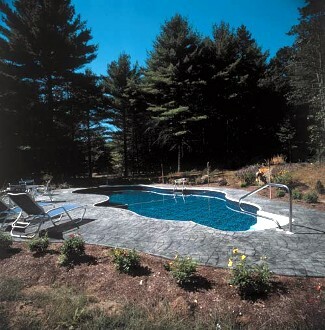 All pools come with a hard, yet nonabrasive vermiculite Portland Cement bottom for strength and denting prevention. 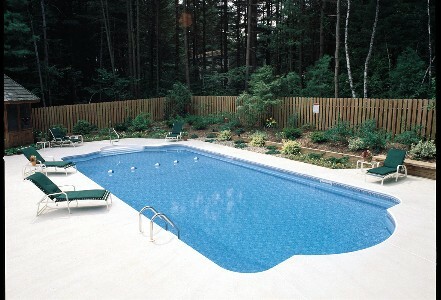 Custom "A" Frame bracing supports are used on all our pools. We balance your water and include start-up chemicals to set you up with crystal clear water. 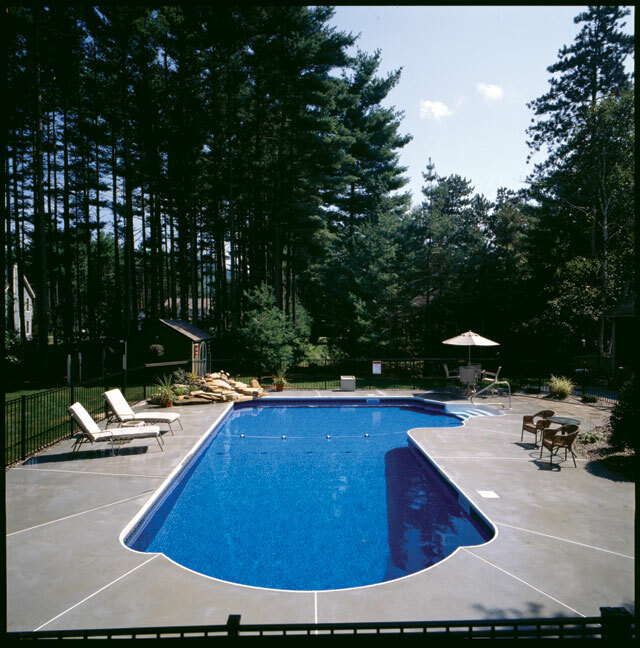 First year pool closing and closing chemicals are included. 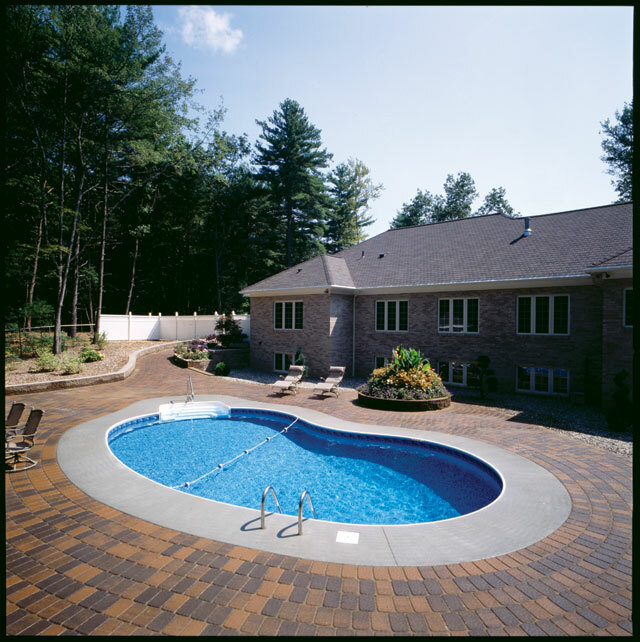 We welcome you to visit our showroom with an indoor pool today.